Paslode type batteries are ready to be dispatched by next day delivery by Securall Fastenings. High quality genuine battery for Paslode IM350 tools. Paslode type batteries online are ready to be dispatched by next day delivery by Securall Fastenings or collect in Sandyford Dublin. This impluse battery is the long type battery. 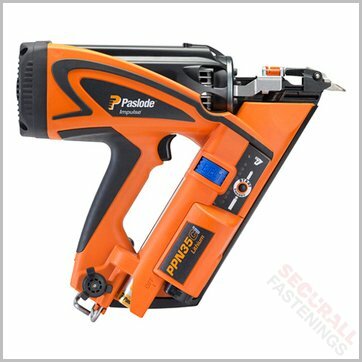 Please check correct type of Nail gun model before purchasing. These are not genuine Paslode batteries and are CE approved.